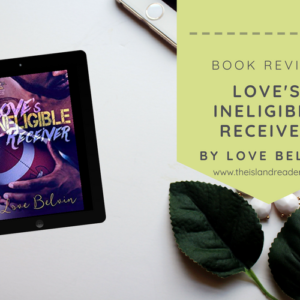 What can Elle Jarreau, a seasoned woman with a skewed view on love, learn about the verity of fairy tales from a man nine years her junior? Apparently a thing or two. Jackson Q. Hunter isn’t your average 26 year old. Forced to be a man before his time by his well-connected, extremely resourceful, and very wealthy father, Jackson is especially conversant on commitment and crowning a woman. 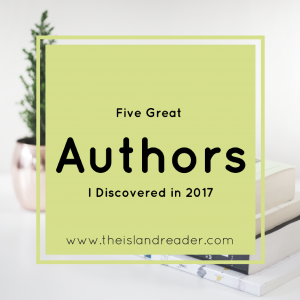 As secrets are unveiled and nightmares illuminated, see what they learn about self-acceptance and self-forgiveness when they find redemption through their mirrored self-exiled darkness. 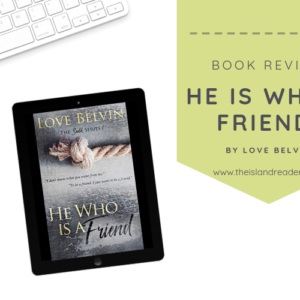 I read my first Love Belvin book earlier this year with the Connecticut King series and I have been hooked on her work ever since. I’ve started to work my way back through her books and am thoroughly enjoying them. Belvin seems to be a fan of series which is the way to my heart. I finally finished the Ezra series and baby, I read all three of those books in a day and a half. Ok, let’s get to the topic at hand. 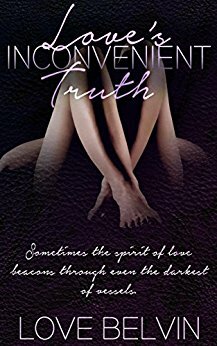 I just finished reading Love’s Inconvenient Truth, what looks to be her only standalone novel (though it is connected with characters from other books) and I simply had to write a review for this. 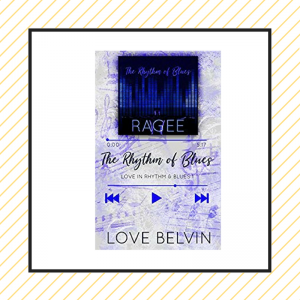 It may be my favorite Love Belvin project thus far, which is saying a lot. Elle Jarreau is a tortured soul. Her heart has been broken and she’s haunted by her past, in more ways than one. This novel’s theme is ‘age is nothing but a number’. Jackson may be younger than her but he was definitely the more mature one, emotionally at least, out of the two. Let’s get away from the fact that he seemed scrumptious. He had his head on straight and wasn’t willing to play any games with Elle. 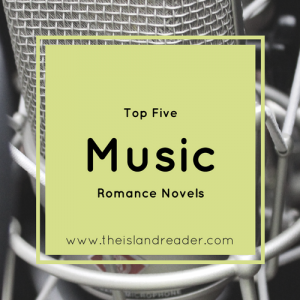 I must admit that Elle worked my nerves quite a bit during the course of this novel. She pulled away from Jackson numerous times, got upset when he followed her lead and was generally confused. Now given her past, I understood and left her be for a while but sometimes it was too much. Elle and Jackson had a lot to work through; family ties, or the lack thereof, navigating their work environment, peeling back the layers of each other’s mask, and deciding what to do with their feelings that though inconvenient, promises more than the other thought they would get. Love’s Inconvenient Truth is a story of redemption, second chances, and the beauty of a love that while flawed can be the best thing to happen in your life. 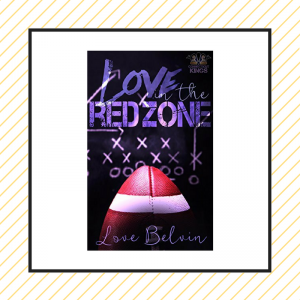 Pick up this book, it’s a Love Belvin must-read.